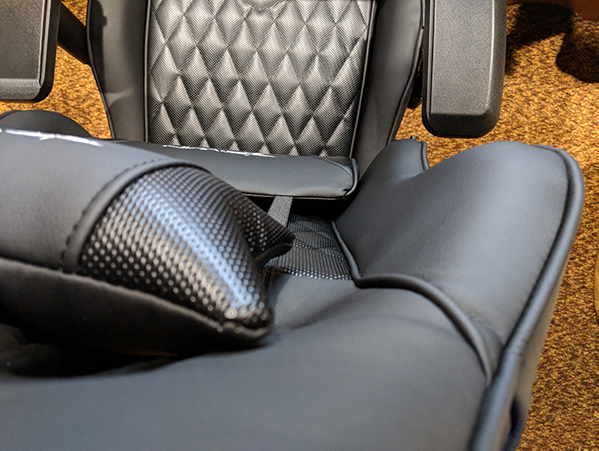 The Champion Series chair that I picked to review is probably the least “flashy” of E-Win’s gaming chairs. 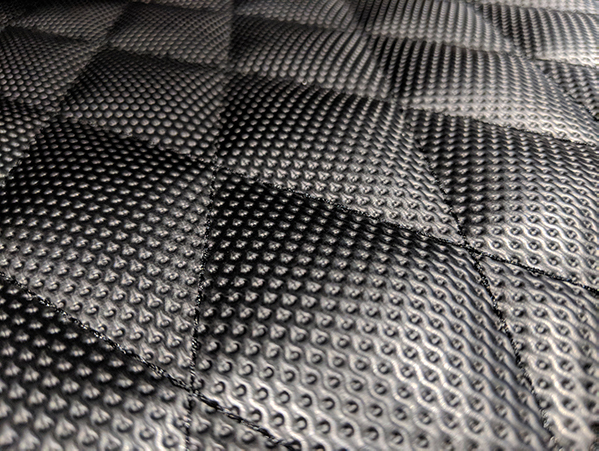 While most gaming chairs feature colorful designs and logos, this one is a simple mixture of semi-glossy and matte black leather, with white stitched logos. 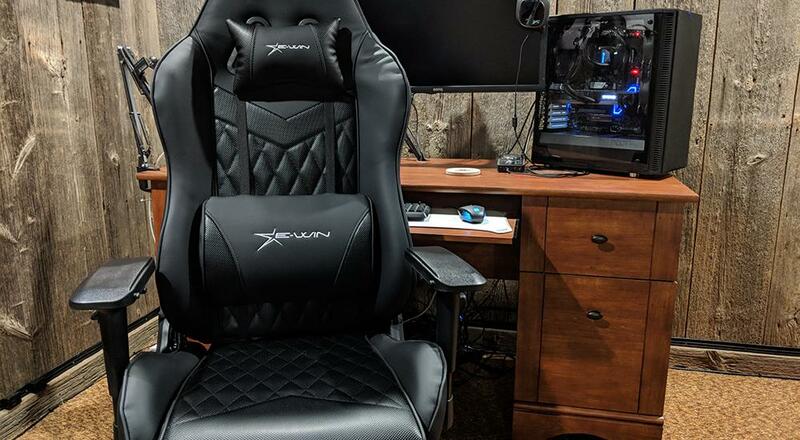 You could say that matches my style the best, and is a welcomed departure from the typical flashy gaming chair that the industry is saturated with. However, if flashy chairs are more of your thing, E-Win has other designs to choose from in the Champion Series line as well as other lines. You can currently find this chair on E-Win's web site for $309 (normally $379), and if you use our coupon code "CoOp", you will take an additional 10% off. 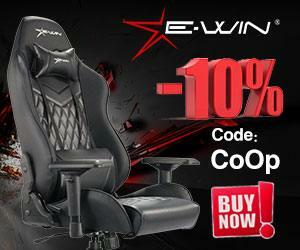 The coupon code also works on other chairs as well as gaming accessories. Page created in 0.6893 seconds.